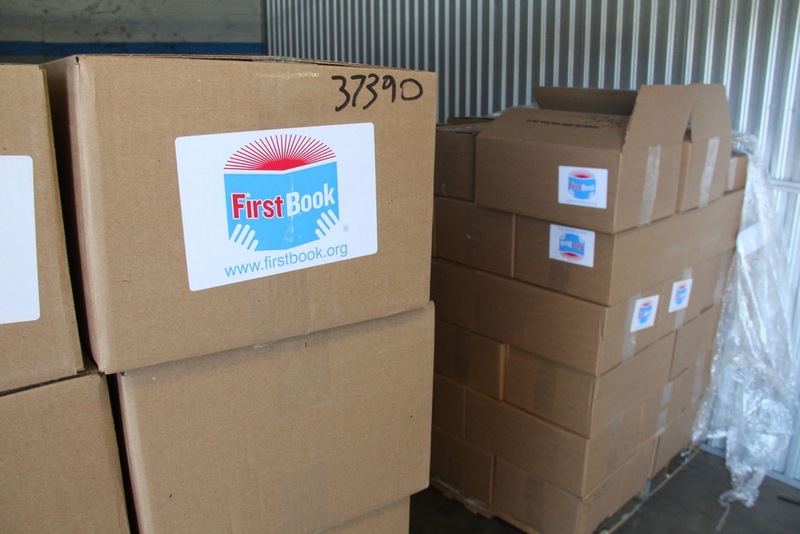 LINC took delivery of nearly 10,000 books as part of a literacy initiative that will put a new book in the hands of every elementary student in the Kansas City Public Schools. The Kansas City Summer of Reading is supported Local Investment Commission, the Kansas City Federation of Teachers and School-Related Personnel, the Kansas City Public Library, and the Kansas City Mayor’s Office and the mayor's Turn the Page KC initiative. There is a well-documented "summer slide" when children's reading level actually declines during summer months so they fall behind when regular school starts in the fall. For low-income students, this "summer slide" can result falling behind 2.5 to 3 years when compared to middle-income students. Other research shows that middle-income students have 13 age appropriate books per child in contrast to one book per 300 low-income children. In addition the the personal books, the Kansas City Public School students are getting tips on family literacy and reading during the summer. Several large school events are planned Tuesday, May 21st at Garcia, Rogers and Foreign Language Academy. At the events, KCPS school officials and other community leaders will participate and read to students. National children's author Erica Perl will be reading at all three events. The first event in the extensive effort occurred at Holliday Montessori School. Kansas City children's author Derrick Barnes read from his own books to children at the south Kansas City school. Andrea Flinders, a teacher for 31 years and president of the Kansas City Federation of Teachers and School-Related Personnel, wrote an op-ed piece on the need for the larger community to promote reading. 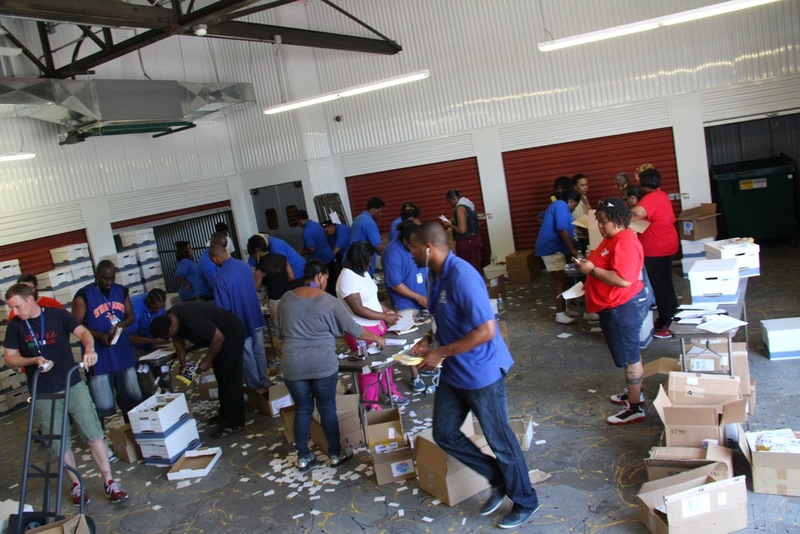 If you want to support this effort, you can contribute online to a virtual book drive. Funds raised will be used to put books in the hands of every Kansas City Public Schools student before the school year ends.